I am asking my clients to tell me the names of each of their family members to be photographed during a photo session. To ensure there is room for a large family I am adding 8 separate "name" fields to the form and labelling "Subject #1" and so forth. I would rather be able to add a single name field and a + button they can click to add additional identical fields. Is this possible? 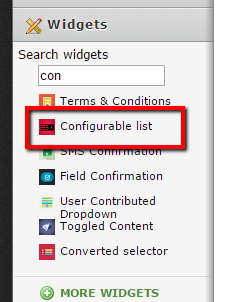 You can try to use the Configurable List widget. Here is a sample form that you can check - https://form.jotformpro.com/52862733067965?. dynamic textbox - simplifies listing on your form by allowing your users to add more responses to a question. add options - allows you to dynamically add input boxes to your forms. This widget also has an option to remove individual input boxes or to remove all input boxes at once from your form. multiple text fields - The widget is especially useful if you need to add a group of related input boxes on your form; like an address field, label generator form among other uses. 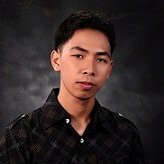 form multiplier - generates one input field, and allows form user to add fields on the fly.